To understand about Cashaa, you must first understand the literal meaning of the word Cryptocurrency. The term Cryptocurrency is a digital or virtual currency that works as a medium of exchange. A payment network has to solve a very important problem that of double spending. It is a fraudulent technique of spending an amount two times. The traditional solution is a central server that keeps all records of balances and transactions. However, this method has a drawback that all your transactions are in the hands of someone. Bitcoin happens to be the latest network being decentralized and every participant must finish up this job. The concept of blockchain comes into effect to facilitate this. Blockchain – a public ledger where one can access details about all the past transactions that occurred through the network. Now this detail is available to everyone on the network. Therefore everyone on the network can know each other’s balance. Every transaction is a file which contains sender as well as receivers public keys and the amount of the coins that have been transferred. The sender signs off the transaction using a private key as well which forms the basic process of cryptography. In a Cryptocurrency network, only the miners can confirm transactions by solving the cryptographic puzzle. They take the transactions, mark them as legal and spread them across the whole network. Afterward, every node in the network adds to its database. Once all this is done, the transaction is confirmed, becomes irreversible and the miner receives a reward and transaction fee. You can also use cryptocurrency to purchase goods. Bitcoin is the most common and popular of the cryptocurrency. As an example, tech giant Apple is also accepting Bitcoin as the cryptocurrency across many of its stores. 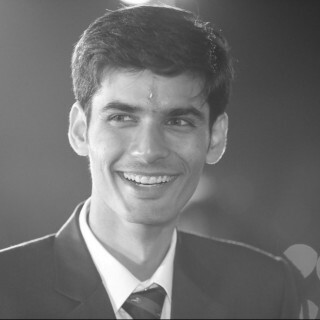 Cashaa came into existence with the efforts of Kumar Gaurav and depends on the CAS token. The holders of the CAS token have a number of advantages. Moreover, traders who have a certain amount of CAS can be a part of the network. The idea behind Cashaa is that only traders need to use cryptocurrency rather than the users. Generally, a user who wishes to conduct a money transfer sends fiat currency into the Cashaa app. The app seeks out a trader willing to convert his cryptocurrency into the deposited fiat currency. Thus the cryptocurrency from the first trader is offered to the second trader who further buys it in the return for the currency of the receiving user. The receiving user obtains funds in the local currency. This allows users in various countries to use their local fiat currency to purchase cryptocurrencies they have no access in the past. Cashaa enables the users the facility to transfer of value across the country which allows a greater portfolio diversification with higher returns. This money is transferred across borders just for a fraction of current costs. Our trader’s network protects your money and offers the best Foreign exchange rate every time you utilize your Cashaa. Cashaa in India cannot be bought directly because there are not Indian exchanges where you can buy or sell Cashaa. You have to follow the following steps to buy Cashaa in India. Transfer the coin to any international exchange which trades Cashaa. After completion of the transfer sell the coin immediately and buy Cashaa instead. 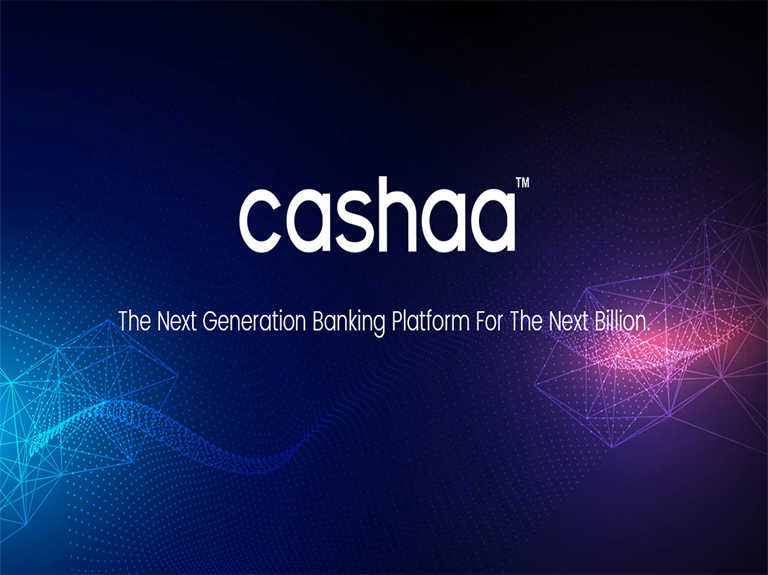 Cashaa is actually in the process of giving the future generation model for financial services which is based on blockchain technology and artificial intelligence. This will empower devices with biometric attendance system to solve the problems in the existing financial system for the unbanked and banked population. It should be noted here that in some countries like Germany it is very difficult to do a banking transaction even in one full day. A trader needs to wait for more than one day to get the money from a bank. Cashaa is here to solve this money-transfer problem. Using Cashaa wallet users will be able to move money from Fiat-Crypto, Crypto-Crypto, Crypto-Fiat across the globe within one hour. Also using the same feature, they will be able to save, spend, borrow and lend their money. What makes this entire concept unique is that people get a decent rate of interest on the amount given which any day is better than the ROI given by the bank.